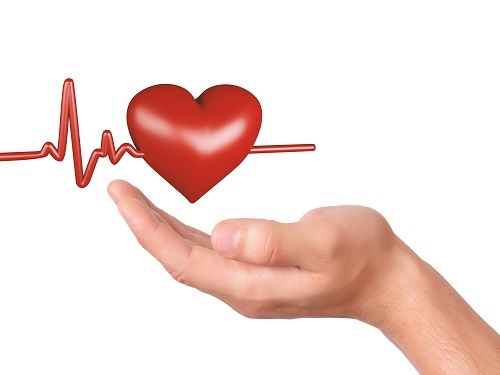 SureFire CPR offers Advanced Cardiac Life Support (ACLS) renewal classes at our convenient Laguna Hills location for all healthcare professionals and medical personnel in the southern Orange County area who may respond to a cardiovascular emergency. Taught by our team of highly-skilled and experienced instructors, our ACLS recertification course offers a fast, affordable and thorough ACLS review so you can update your skills and learn the latest in life-saving treatments. If it’s been two years since you were last certified, then our one-day intensive ACLS renewal Laguna Hills course is for you. You’ll complete our course with the confidence and ACLS recertification you need to perform your job to the best of your abilities and make a difference. If you work as part of an emergency response team, medical facility, or any other organization in Orange County that requires ACLS certification, SureFire CPR’s Laguna Hills ACLS recertification class will get you back on the job quickly and effectively. We aim to help you succeed at SureFire CPR, so our ACLS renewal Laguna Hills class is designed to provide you with a supportive, low-stress learning environment. We also offer numerous classes throughout the week at a variety of times, so that you can choose the ACLS recertification class that works best for your busy schedule. And you won’t have to travel far if you live or work in southern Orange County to come to visit our state-of-the-art Laguna Hills facility. Our ACLS renewal course lasts approximately six hours and you’ll receive your ACLS recertification card upon successful completion of the course on the same day to help you save time and get back to work quickly. And remember, participants of our ACLS renewal in Laguna Hills must have a current AHA ACLS provider card in order to take the course. ACLS recertification is an excellent way to reinforce and expand your knowledge base as a health care professional, and will help ensure that you are ready to perform advanced resuscitation in the health care setting or anywhere care is needed. If you are a physician, nurse, paramedic or any other healthcare professional that requires a ACLS course completion card in southern Orange County, our ACLS renewal Laguna Hills program will get you the training and recertification you need in a timely and affordable manner. To enroll in an upcoming class at our convenient Laguna Hills location, use our easy online enrollment process or contact us by calling 888-277-3143 to schedule a class or to learn more about our class offerings. At SureFire CPR, we’re here to help you get the skills and training you need to perform your job to the best of your abilities and provide people with the highest quality care possible.